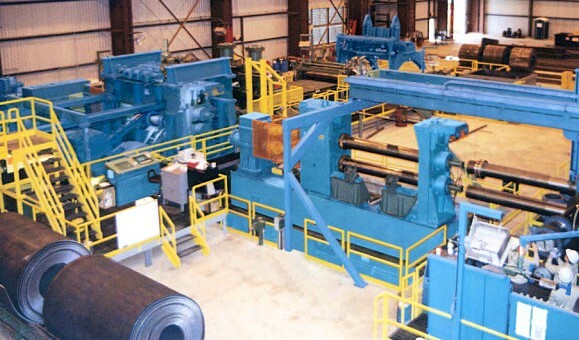 disciplines of the steel processing industry and will meet the most demanding challenges. control strategy to achieve efficiency and the highest return on their investments. providing shape correction and a tightly wound and straight-sided slit coils. 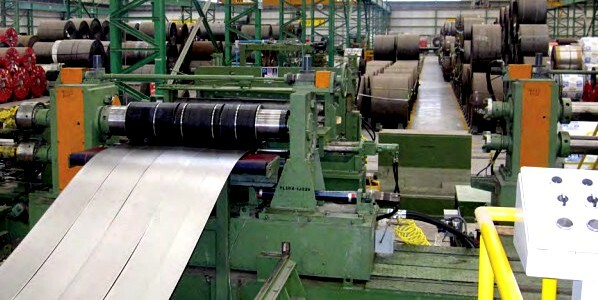 loading and unloading to maximize coil throughput. confirm to international design standards and safety regulations.